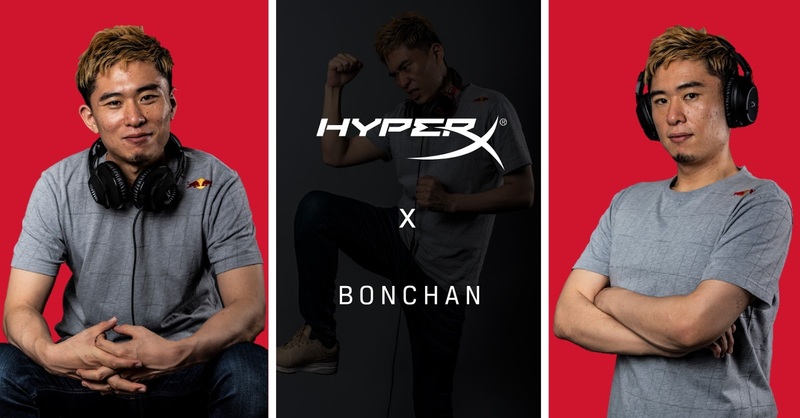 HyperX, the gaming division of Kingston Technology, today announced the official headset sponsorship of Masato “Bonchan” Takahashi, also known as “The King of Sagat Players.” Bonchan, a Red Bull athlete, is beloved by many fans because of his devotion to fighting games and its community; HyperX will provide him with premium gaming headsets for tournaments, daily practice and live streaming. As a world-renowned fighting game pro player, Bonchan earned his success the hard way. He started with Ryu as his main character but did not find much success at the beginning of the game’s lifespan. To make self-breakthrough, Bonchan switched to Nash and slowly started to climb through the ranks again. 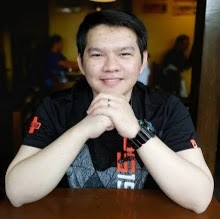 He proved himself as the best Nash player in the world by winning Saigon Cup 2017, The Colosseum 2017 and the champion of Battle Arena Melbourne 9. His never-give-up spirits towards fighting games deeply moved many fans, making him one of the most popular fighting game players globally. Join the global #HyperXFamily at facebook.com/hyperxapac, and learn how HyperX products can enhance your console experience and boost performance for both you and your PC at hyperxgaming.com. Whatever your skill level, whatever genres you play, we embrace all gaming enthusiasts everywhere with our core belief — We’re All Gamers.